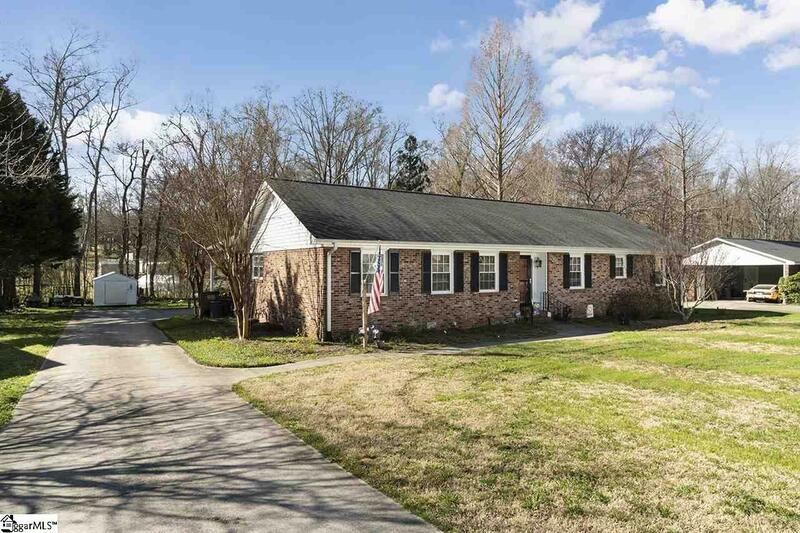 Whats not to love about this charming all brick ranch on over half an acre in Loblolly Pines with side entry carport parking and a creek! 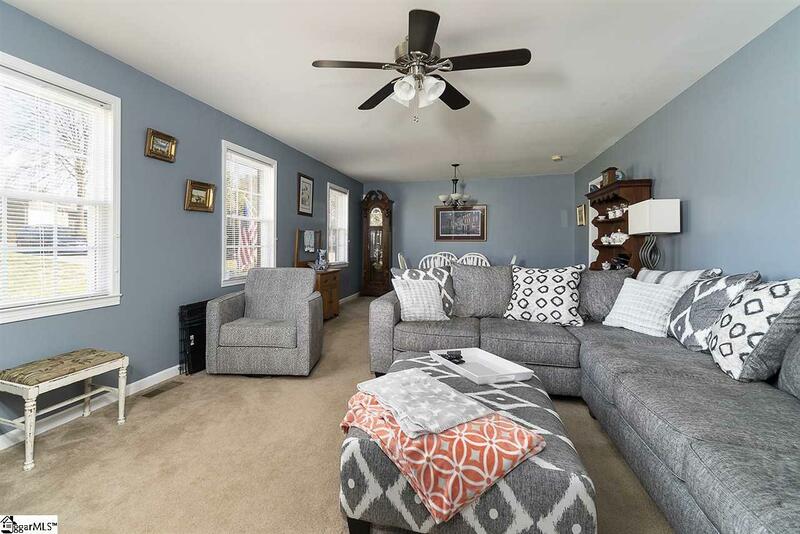 Youll love the 2 separate spacious living room/den areas, one with a whitewashed gas burning fireplace that can warm up the entire house. The kitchen has the most adorable island that fits just perfectly and adds extra room for meal prep, eating or socializing. The 11x7 laundry room is to die for and can also serve as a pantry for those overflow items. Large master bedroom boasts a walk-in closet and full bath with dual sinks and ample storage. 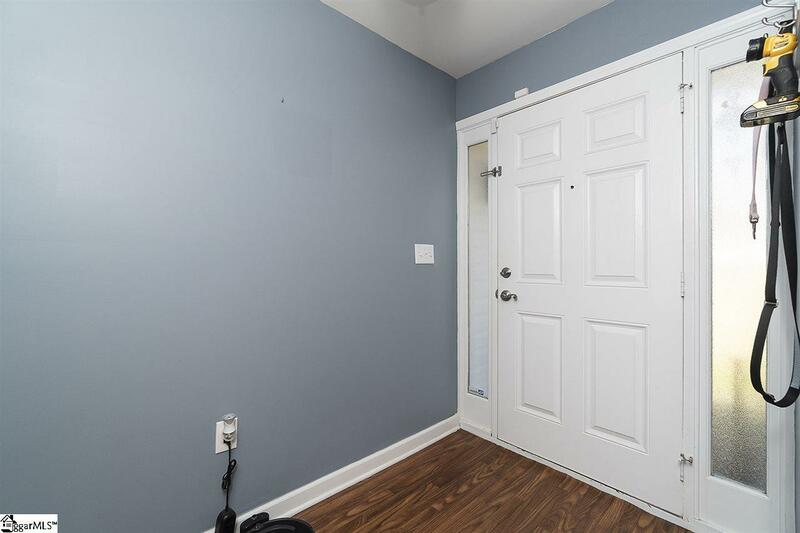 Other wonderful perks youll discover are smooth ceilings throughout, gas dryer hookup, security system, front yard irrigation system, and that tankless water heater youve always dreamed of! Out back there is plenty of room for your garden, children, pets and entertaining on the patio. The 2 storage sheds (one with electricity) both convey with the property so that man-cave or she-shed can finally become reality. Location cannot be beat- close to I85, shopping, restaurants plus its USDA 100% financing eligible. Hurry in and make this your next home! 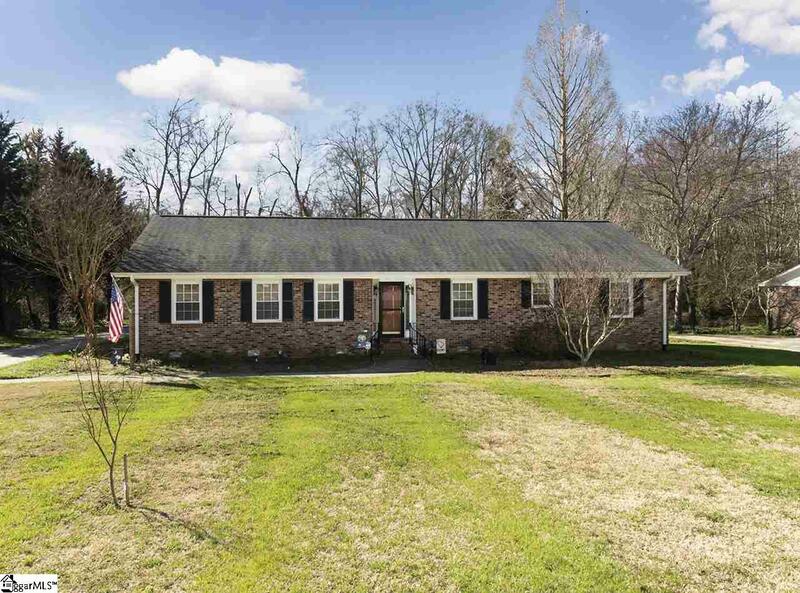 Listing provided courtesy of Mandy Chapman-Crain of Carolina Moon Realty Llc.